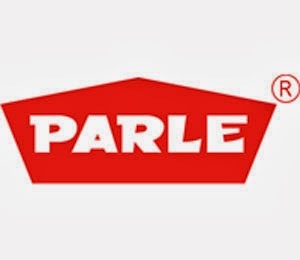 About Company:Parle Products company was founded in 1929 in British India. It was owned by the Chauhan family of Vile Parle, Mumbai. Parle began manufacturing biscuits in 1939. In 1947, when India became independent, the company launched an ad campaign.